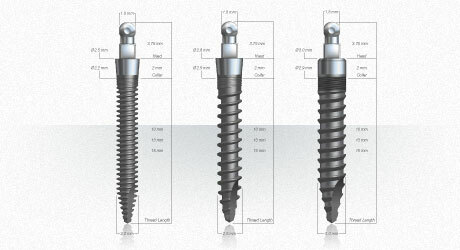 With the ability to acquire 3D images our office can now offer computer guided implant placement in most cases without incisions and stitches. Local anesthesia is all that is required. We can offer patients a wide range of options for their tooth (teeth) re-placement. Our approach is a restorative driven protocol where we place implants (number & location) based on what replacement option the patient chooses.